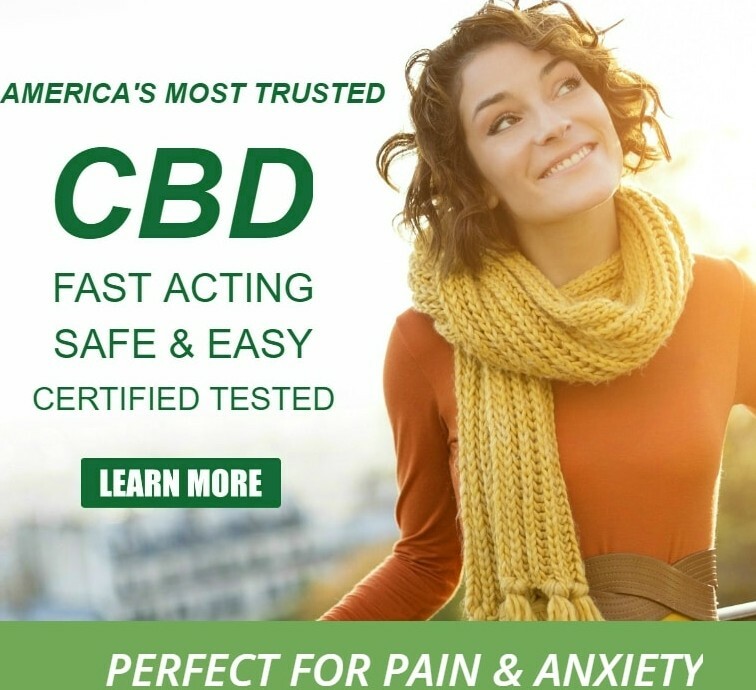 A Review of CBD Oil you Should Take for Anxiety,Pains and insomia. Anxiety is an unpleasant issue that many people struggle with. While occasional anxiety is completely normal, it’s when worrying thoughts begin to spiral out of control that anxiety poses real problems. At its most severe, anxiety can have profound negative effects on your life. It can even prevent you from taking part in daily activities you may take for granted. But just because you have anxiety, it doesn’t need to impact your life quite so much. Many people are finding relief with an alternative natural remedy called CBD oil, as it helps to manage anxious feelings and thoughts. 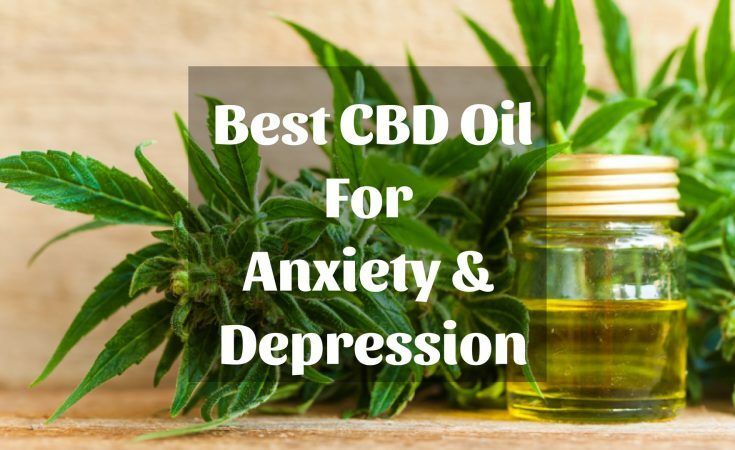 If you haven’t heard of CBD oil and its health benefits before, read on to discover just what CBD oil is and how it can help you deal with your anxiety. CBD is one of the 80+ cannabinoids found in the cannabis plant. Cannabinoids are chemical compounds that when consumed, bind to receptors in the body producing varying effects. The body’s endocannabinoid system (ECS) is a natural, biological system that regulates the body. It’s made up of receptors and it regulates many cognitive and physiological aspects of the body including pain, memory, mood, appetite, and fetal development. Anxiety is a form of mental illness that includes panic disorder, obsessive-compulsive disorder (OCD), general anxiety disorder, and social anxiety disorder. It affects around 40 million adults in the U.S., or 18.1% of the population every year. If you are currently suffering from anxiety, then take strength in the fact that you are not alone. The condition is characterized by feelings of dread or worry, often over some future event. It is different from fear, which is a response to a real or perceived threat. Anxiety can make you uneasy, overly worried, and restless. It is also commonly accompanied by tension in the muscles and problems concentrating. But not all anxiety is bad. In fact, anxiety is a natural adaptation that helps humans to avoid danger. It is one of the main reasons that our species has survived and thrived for so long. It is when these feelings are not managed effectively that it can become a problem. Recognizing that you have anxiety is the first step in getting it under control. In order to do that, take a look at these common symptoms of anxiety and see if they commonly affect you. CBD oil alleviates physical pain and anxiety – both of which can have a negative impact on sleep. Additionally, CBD oil can actually prolong sleep for some, leading to more rest from night to night. 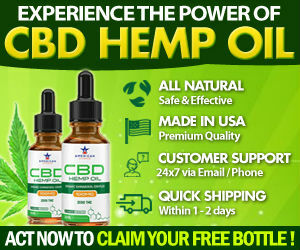 CBD for Anxiety – Is it for me? Many people turn to CBD in order to escape the intense, sometimes addictive effects of pharmaceutical drugs. Benzos are commonly prescribed to treat anxiety in the short term but don’t provide the patient with longer-term options. CBD products can often cost less than pharmaceutical drugs and work naturally with the body’s endocannabinoid system. It’s important to talk to a doctor regarding your own experience with anxiety. Anxiety is experienced on a spectrum from mild to intense and proper treatment needs to be catered to the individual. 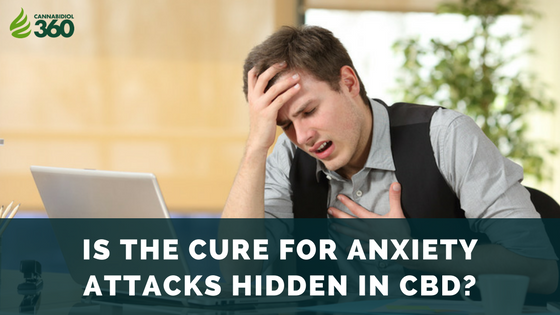 While many people have found their own success in using CBD oil to alleviate their anxiety or stress related symptoms, more information is needed to assess the long term effects of CBD. What should I feel when I take CBD? 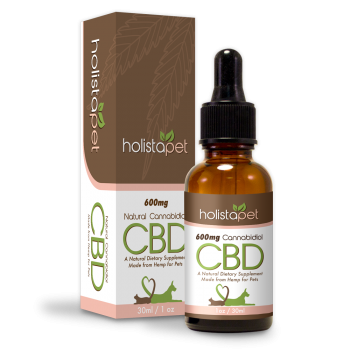 CBD Oil is currently thought of by some as the next big thing in regards to anxiety treatment. Before going down the CBD oil route, though, it is always best to consult with your primary care doctor to understand which CBD oil might be best suited for your needs. As more states legalize cannabis and as more people turn to plant-based treatment for their conditions, more information regarding CBD and its effects is being produced. Talking to others, advocating for research, and learning about the different products on the market are all ways to further your own personal understanding of CBD.